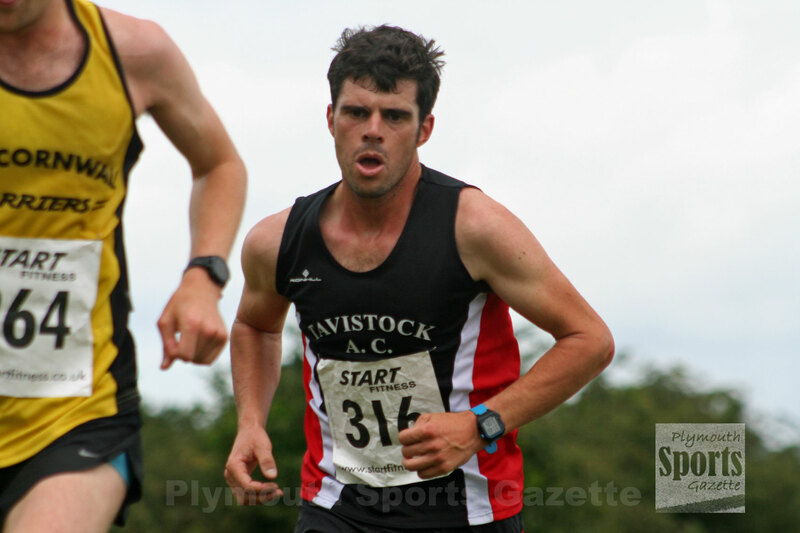 TAVISTOCK’S Ben Neale edged out East Cornwall Harriers’ Marc Smerdon to claim victory in the Six Moor Miles race at Yelverton on Sunday. Neale pulled away in the closing stages to win by just four seconds in the off-road run on Dartmoor, which is organised by Plymouth Harriers. The Tavistock athlete clocked 39 minutes and 56 seconds, with Smerdon, who was also runner-up last year, finishing in 40.00 minutes. Smerdon’s time was quicker than he had run last year, despite trickier conditions this time around. 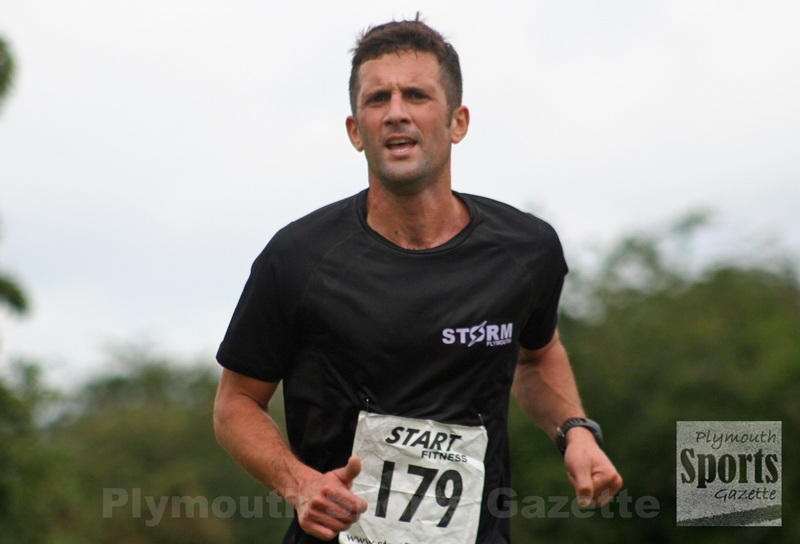 Third athlete home was Storm Plymouth’s Ross Perkins, who clocked 41.49, with Richard Bateson fourth in 41.54. Tavistock youngster Ollie Smart claimed fifth, just ahead of his more experienced team-mate Paul Hegarty, who was first over-45 veteran. Club colleague Martin Exley-Deane was first over-55. The women’s race was won by Rebecca Mabelle in 50.41, with City of Plymouth’s Paula Simson taking second and first over-40 veteran in 51.23. There was a great battle for the third women’s spot, with Julie Stroud just edging out Jane Simon by four seconds. The race saw an impressive 338 finishers, which was more than 50 up on the previous year.